Stone countertops are very popular in the kitchen for their durability and natural beauty. Often, selection among the many choices is emotional, given the aesthetic allure that many natural stones possess. Apart from the subjective considerations, there are reasons for choosing one over another. Let’s compare and contrast Granite and Marble materials. The two materials are easy to distinguish. Granite tends to have darker tones, while marble is characteristically white with grey-black swirls or veins. Marble does actually come in other colors than white, such as black or green, but those are so rare in the countertop market, we’ll just stick to what is most common. Pure marble, as evidenced by many famous statues is entirely white, and is available as a countertop choice, though most prefer the granular lines and vein look. Granite is chock full of imperfections, or granular ingredients that make for diversity in just about every slab ever produced by it’s manufacturer, aka Mother Earth. It consistently has specks of many materials visible on its surface, with highly unique patterns. Packing all the materials together makes for a more dense, stronger stone than marble. Both stones are porous, which means at the microscopic level they will allow air, water and other fluids to permeate their structure. Marble more so than granite. The porosity factor of both is an item that comes up in many ways when comparing stone countertops and we’ll address that further as we go along. In general, marble is considered a luxurious, high end stone countertop, while granite is viewed as the strongest and fairly economical choice. Buying stone in slabs invariably saves on costs for the material itself. 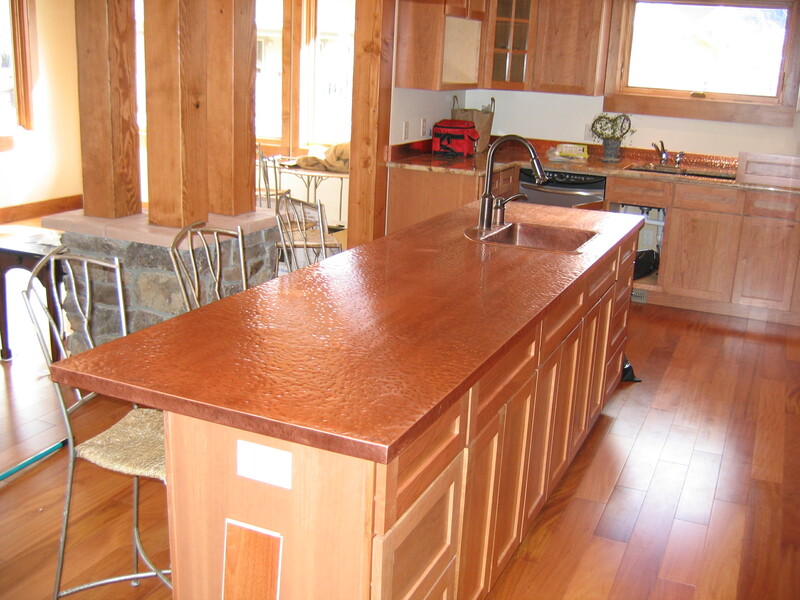 Though transforming that slab into a suitable countertop is quite expensive. A slab of granite for example is say 10 by 6 feet, or 60 sq.ft. and would cost $30 to $60 per square foot. Marble runs about $40 to $100 per sq. ft. Granite is one of the most popular materials for homeowners thanks to its durability, natural beauty and ruggedness. As a natural stone, each slab is unique in its pattern, hue and shading. Back in the “old day”, granite kitchen counters were considered elite and you would commonly see them fitted into luxury mansions that belonged to the rich and famous. These days, everyone can enjoy the luxury regardless of the budget, as granite increases in popularity and availability. Granite slabs are usually sold through a local granite supplier/fabricator. You can also buy granite tops at your local, big box home improvement store such as Home Depot or Lowe’s. Granite comes in a range of colors, from midnight black to deep reds and vibrant blues; with a range of unique grains and finishes that you can easily customize to suit your personal tastes. They can be affordable (which is more common with Indian granite), or they can cost a fortune (Brazilian granite), but their versatility is just another part of the beauty of them. 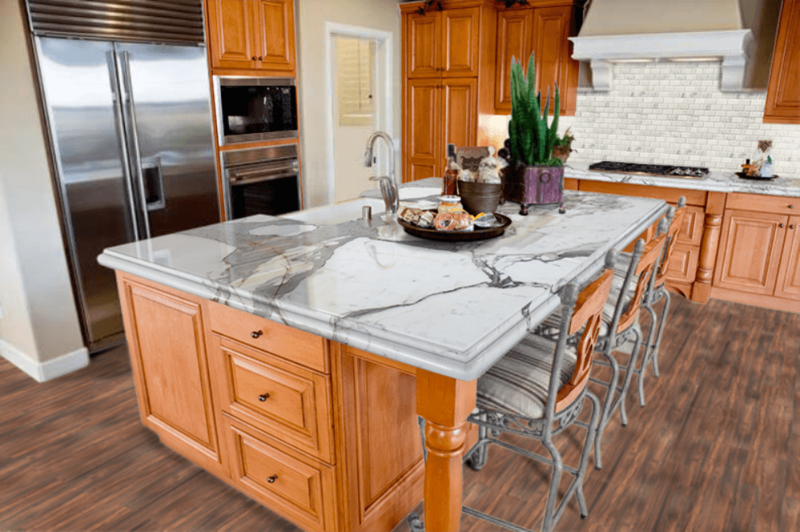 Homeowners may have to visit their local granite warehouse or provider in order to select the most appropriate slab for the countertop to fit their kitchen. Most slabs of granite are 9 – 10 feet long and 5 – 6 feet wide. You can also find larger granite slabs with widths of up to 12 feet or more for open space kitchens. The average material cost ranges between $40 and $90 per square foot depending on the pattern, thickness and size of the granite slab. More expensive slabs of granite may cost as much as $150 to $250 per square foot. 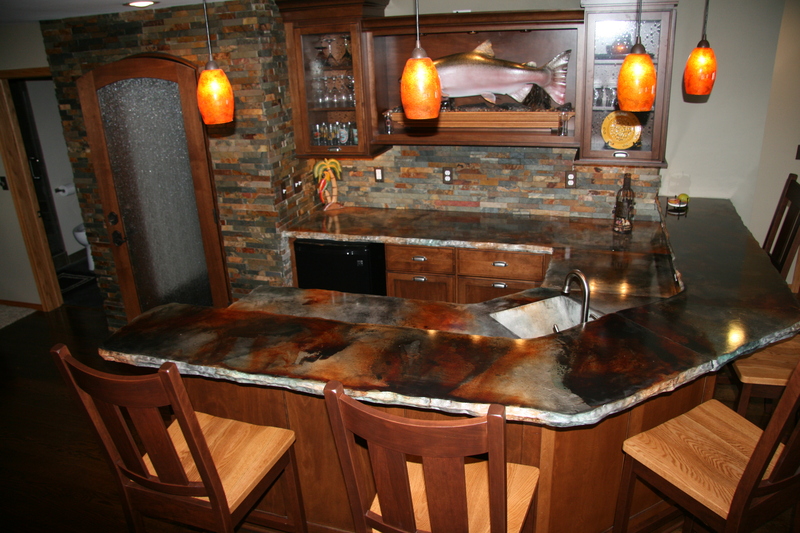 A typical new granite countertop will costs around $3,000 to $4,500 installed. At first glance, quartz and quartzite sound so similar, one might think they are the same type of stone. Or even that quartzite is perhaps a fabricated version of quartz. In fact, it’s almost the opposite. Quartzite is a natural stone, similar to marble. Quartz countertops are an engineered product, consisting of about 90% quartz and 10% resins which provide pigments (color), stain resistance and a nonporous material. Quartz benefits from having a wide array of colors and designs to choose from. Everything from white to black, red, green, beige and more is available. Years ago, quartz worktops used to be available in only a handful of colors, but today quartz boasts a compelling variety of colors. Modern quartz countertops now offer more color variation than almost any other option, except for granite. Quartzite often resembles marble, though offers more color variations. It has veins in the material, similar to marble, though in quartzite these tend to be more linear. While white and gray are common hues, beige, red/pink, blue and green are available and often mixed within the same slab. Where quartzite greatly differs from quartz is its hardness. 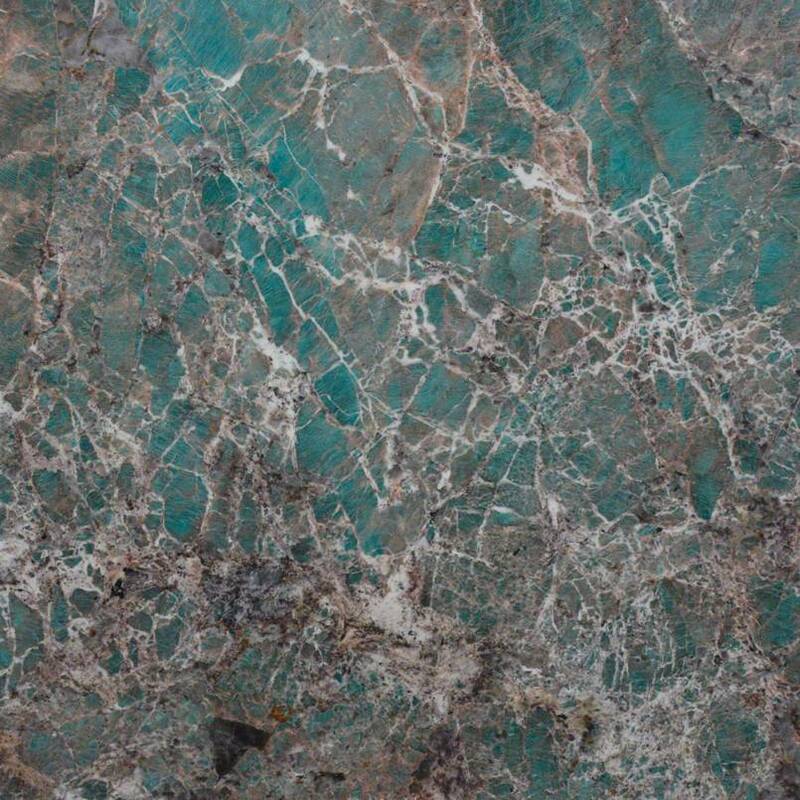 Quartzite is actually the hardest stone in the countertop market. Many homeowners or even salespersons will caution against quartzite as having the problem of etching. — This refers to the porous nature of many natural stones, and etching is actually a form of scratching of the material, from acidic liquids. Etching is sometimes mistaken as a stain, when it is really a mark that results from dulling. But the reality is that true quartzite cannot etch. The mistaken belief that quartzite is susceptible to etching comes from mislabeling of marble slabs as quartzite. 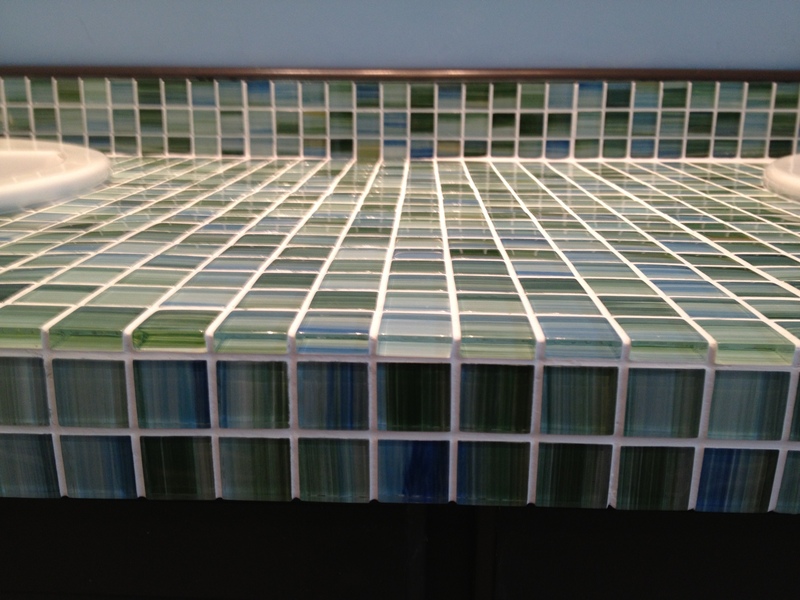 To test whether a slab or sample is true quartzite, you can do a scratch test via tiled glass. Given the high durability of true quartzite, the test will result in scratching the glass, whereas if the material is scratched instead, then it is not true quartzite. Thus, true quartzite isn’t in need of sealing ever. Yet, if the product you have or are interested in purchasing is not actual quartzite, sometimes referred to as soft quartzite, then annual sealing is necessary, given the porous nature of most stones for countertops. Likewise, quartz is nonporous and also needs no sealing. Quartz is generally less expensive than quartzite for countertop installation. Quartz countertops start as low as $50 per sq. ft. and can go as high as $110 per sq. ft. with premium material quality. Full installation of a finished slap generally runs between $70 and $150 per sq. ft. The wide price range depends not just on quality of the primary material, but on amount of slabs being installed, edging finishes, and how complex of a job is the overall design. Quartzite, fully installed will cost anywhere from $70 to $200 per sq. ft. It is nearly the same on the low end, but keep in mind that soft quartzite is significantly different from true, or hard, quartzite, which costs significantly more. True quartzite is also harder to obtain. For a complex job, quartzite will run more due to how each material is actually installed. Quartzite, being most hard requires diamond blades to make precise measurements; whereas quartz can actually be formed into whatever shape is needed via moulds. Likewise, when it comes to edges around slabs or for countertops, the process for quartz is easy to fabricate. Edges can be flat, which is most common, round or curved, and even beveled. 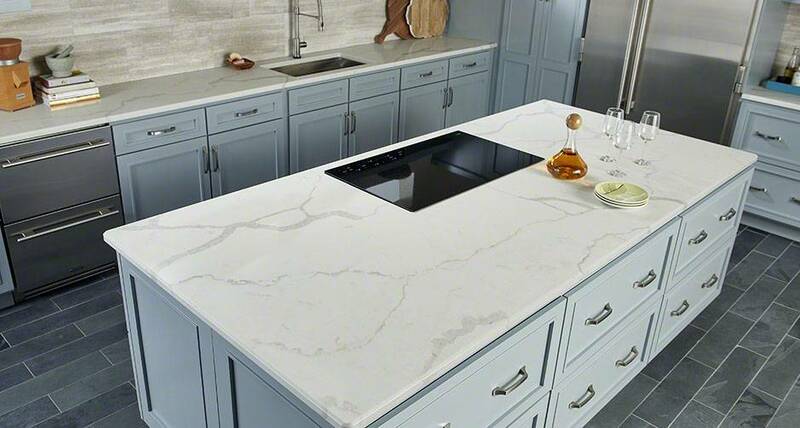 Achieving the same look in a quartzite edge takes precision cutting that usually raises costs more dramatically than what can be done for quartz countertops. 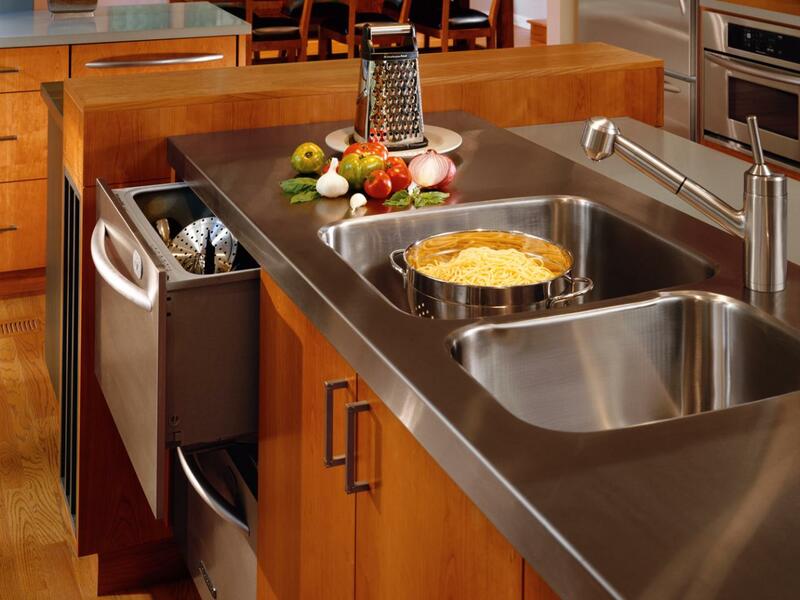 Stainless Steel is another eco-friendly kitchen countertop option you could opt for. It’s a high quality material that is often used in major restaurants. Stainless steel won’t stain, is easy to clean when you use a special stainless steel cleaner, and it’s heat resistant. 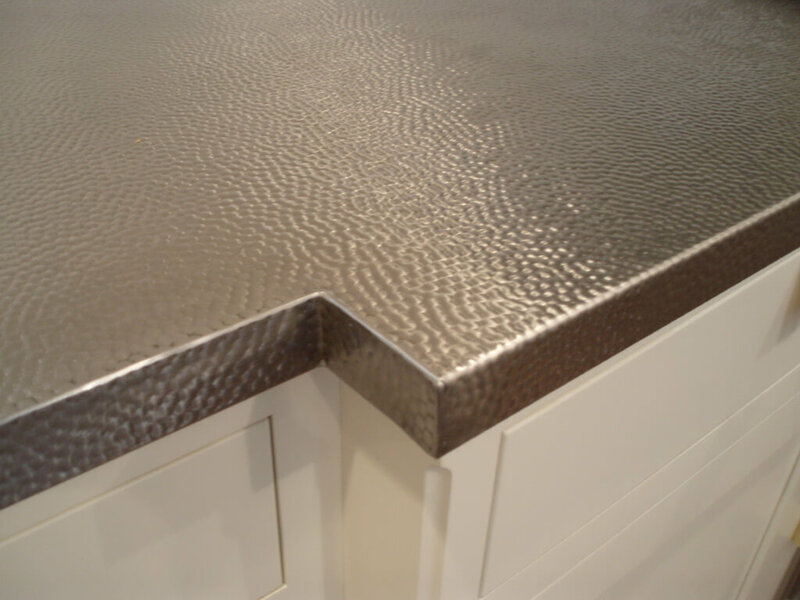 Finishes and Styles: Stainless steel worktops are available in regular finishes, as well as brushed finish or reverse hammered surface. Beautiful custom-polish finishes with unique appearance are also available. Benefits: The greatest benefit would be that you’ll be feeling like a professional chef in your new stainless steel kitchen! 🙂 It’s also easy to match with your pots and pans, and your appliances. The problem with stainless steel is your fingerprints and watermarks, but a little bit of effort can go a long way to keeping it looking great. Cons: Stainless steel can show watermark stains unless you clean it with a special stainless steel cleaner once or twice a week. Abrasive cleaners should not be used as they could harm the surface. 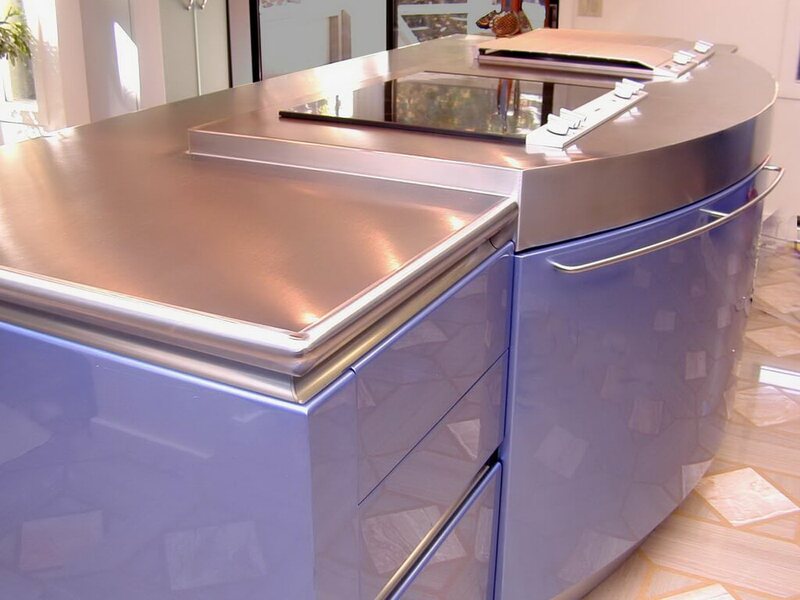 Stainless steel is relatively costly compared to other countertop materials. If you think of the word concrete and it conjures up an image of something dull, grey and lifeless, you’re not alone. But one of the modern joys of concrete is how versatile it actually is. You can actually choose from a range of colors, from pastel blues to vibrant reds; or you might consider stamping – which will turn your concrete slab into a design that replicates brick or stone. Concrete is heavyweight, so if you’re cooking up a feast you don’t have to worry about your knife slicing into the counter; and it’s easy to clean. The best thing about using concrete for your countertops is that it can be a lot cheaper than other options that don’t look as good. You can buy it in a pre-cast counter that is generally 1.5 inches thick, and its available in slabs that measure up to 10 foot. Cost: Between $2,000 and $3,000. Average cost per square foot: $80 to $100 to have your pre-cast slabs fitted. ROI: Concrete is built to last. Take care of it and your return will be 100% over time. If you are after a look that is modern and unique, the industrial look that you’ll get from copper countertops is well worth the consideration. Increasing in popularity, it provides your kitchen with a look that is its own, with a blend of greens, browns and reds bringing your home to life. Copper is easy to maintain (just mix a bit of lemon juice with some salt, then rinse with water), changes color when its mixed with other substances so you get a regular change of style (you could see this as a disadvantage though), and many types of copper alloy keeps the germs away (you just need to check with the EPA before you make that claim). It is also sustainable. The problems with copper are that it’s soft, so it is easier to damage and it isn’t cheap! Cost: It varies greatly. Anywhere from $1,500 to $20,000. Average cost per square foot: $100. ROI: It looks great, but it isn’t super practical for the kitchen and it damages easily. 100% for uniqueness, but we don’t see any financial return. 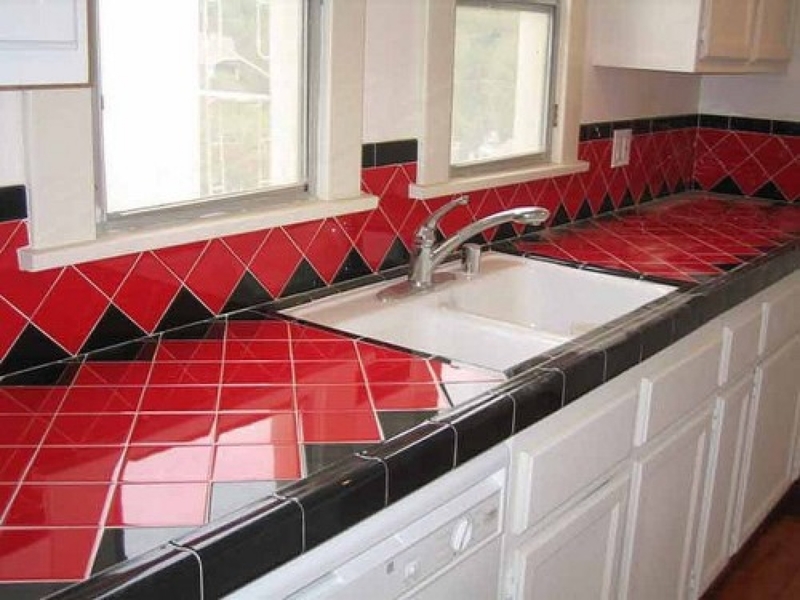 Step back into the 1950s and you’re bound to find an abundance of orange, brown and red tile countertops staring back at you. Today, tile isn’t as popular as it once was for countertops, though it is still used very regularly in splashbacks and floors. 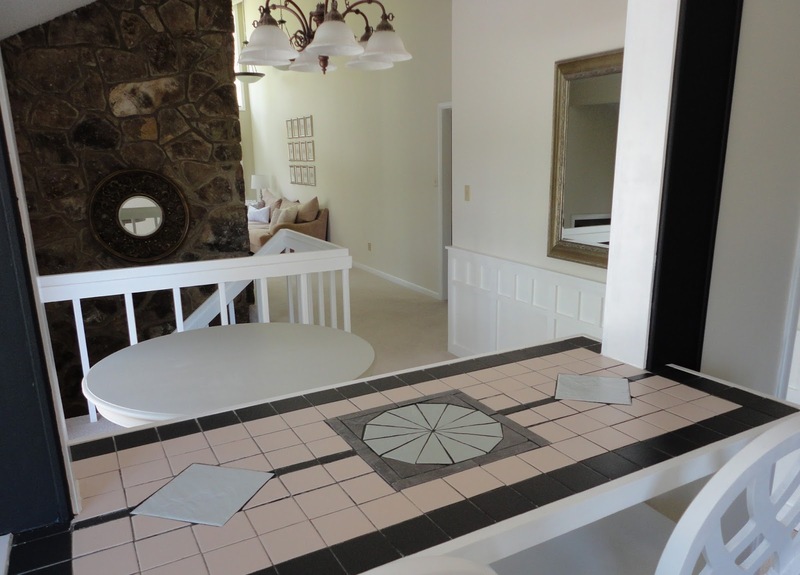 So what happened to the tile countertops? The biggest problem with tile is you also have to clean the grout, which can take a lot of time or cost extra money in the long run, and people probably got tired of having to scrub the food out of the grout pores. You can combat that by using dark grout, so it hides the mess better, but it doesn’t mean it’s not still there. They are high maintenance, but with different styles these days like mosaic tiles, they can look great – and the biggest bonus, they are affordable. 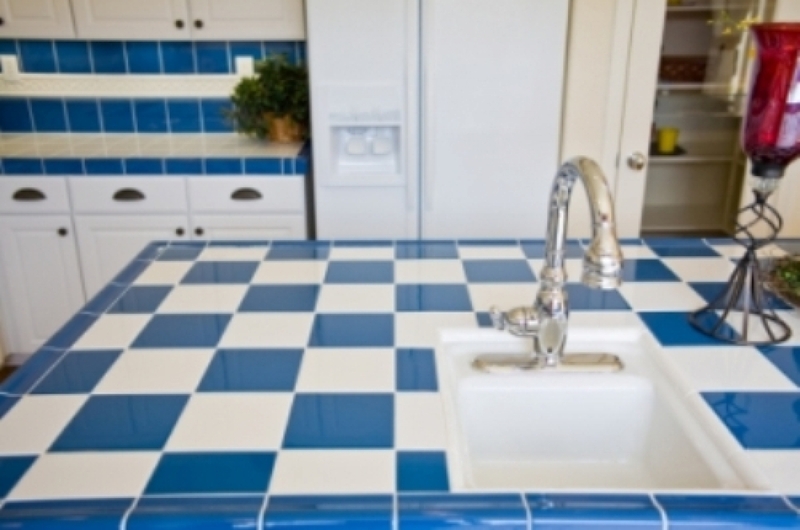 Cost: You’ll pay (on average) between $3,000 and $5,000 to have your tile countertop installed. Average cost per square foot: $30 to $50. Price can increase depending on the tiles. ROI: Tile countertops are so unpopular these days that they probably won’t increase the value of your home too much, but because they are so cheap to start with, if you get a few years out of them you’ll get some sort of return on your investment. We’d estimate around 25% max. A natural stone, soapstone is made up predominantly from mineral talc, which gives it that soapy feeling – and the basis for the name. 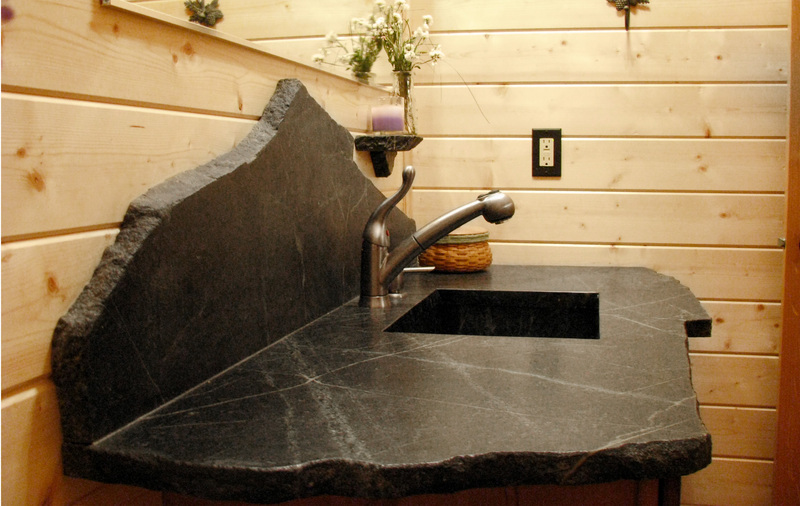 Soapstone is durable, suited for a hot environment (like your kitchen) and built to last. Head to the hills and you will probably find some old wood-burning stoves that date back 200 plus years that are made from soapstone and still in perfect condition. It also has great resistance to stains and bacteria, which makes it an ideal base for food preparation. The only downsides are that color is limited, usually dark green-black; and the edges can get scratched over time, but that’s really the same as any types of bench-top. ROI: Soapstone will last a lifetime, and then some. 80%.